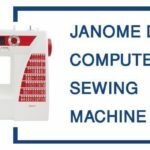 The Janome 8200 QCP quilting and sewing Machine, also known as the Janome Memory Craft Horizon 8200 QCP Special Edition, is the ultimate quilting companion. It was designed with the quilter in mind and offers hundreds of decorative stitches and a feed dog system that is specifically designed for multiple layers of fabric. 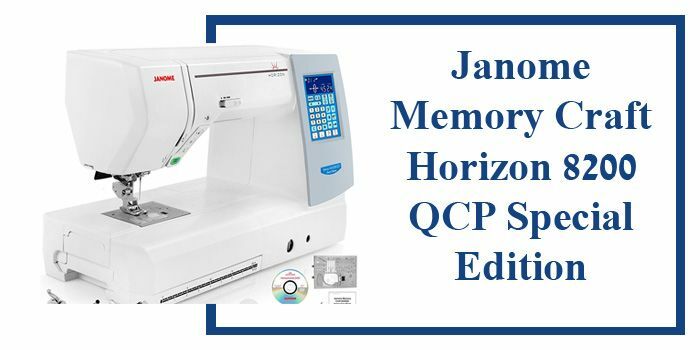 Janome Memory Craft Horizon 8200 QCP Special Edition is truly a quilter’s dream! 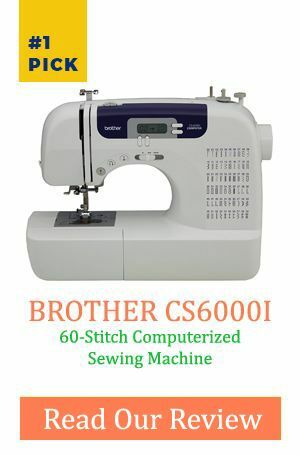 If you are a serious quilter, this is the perfect machine for you. I found this was the best quilting machine I have ever used. It has a longer body which allows you to fit large pieces underneath and manipulate them easily. It is a high-end machine and is well worth the price if you are an avid quilt maker. This machine makes sewing multiple layer quilts a breeze. It can easily handle everything from the piecing to the final quilting with a layer of batting in between without slippage. This machine is as close to a professional grade long arm machine as you can get. This machine has everything you would expect in terms of standard features, but it has so many options that it leaves you in control. This machine offers 200 stitches, including 11 different buttonholes. It also allows up to 50 different stitch combinations, giving you the ultimate in creativity. One of the best features of this machine is its enormous work area. Its long arm design gives you an 11” X 4.7” work area so that you can master large projects quickly and easily. The machine also has a lot of selectable needle positions for precise stitch position. 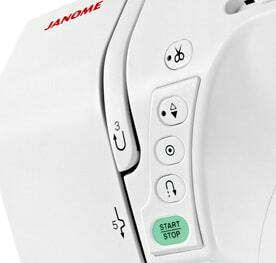 The Janome 8200 QCP comes with a long list of optional accessories that you can purchase. Many of these feature different types of feet that are specifically designed for quilters. It has a horizontal spool holder which is another nice feature for quilters. 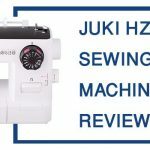 Whether you are hemming, appliqueing, or sewing on the binding, this machine has a foot or accessory that is specifically designed for that purpose. This is a fast production machine and can do up to 1,000 stitches per minute. With these types of speeds, it is close to the speeds of an industrial machine, and you will be finished with large projects in no time. The AcuFeed system allows you to go at these speeds with multiple layers of fabric and have accurate stitch placement, even when using stretch or lightweight fabrics. Q. Does this machine do embroidery? A. 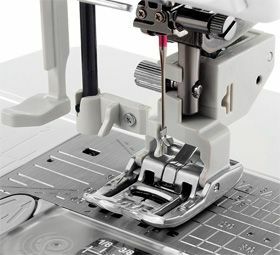 Although many quilters incorporate embroidery designs into their quilt blocks, this machine was not designed to do embroidery, but rather the quilting itself. It does not have embroidery machine functions. Embroidery requires an entirely different machine set up, and this one focused on quilting rather than embroidery. Q. What type of stitch selection does the machine have? A. This machine has selection by direct selection buttons located on the front of the machine. Q: What kind of cover does it have? A. This machine comes with a semi-hardcover to keep it dust free and for easy storage. 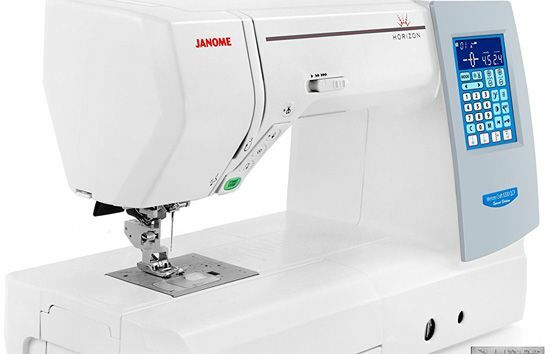 The final verdict on the Janome 8200 QCP is that if you are a quilter, you need to own this machine. Very few machines have been designed with the quilter in mind, but this one focused on quilters. The feature that I like best about it for quilting is his long body and large work area. The speeds of this machine are simply amazing, and you can get large projects done very quickly. One word of caution though makes certain that your pieces are cut, and everything is ready to go when you start working with this machine because if you are ready, this machine is ready to help you get the job done.